Its compact design made in aluminum and PC/PMMA makes the LV Family smaller and lighter than other solutions. 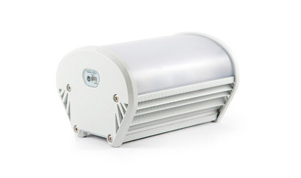 The LV luminaire is compatible with most of the luminaires that are already installed in wind turbines. 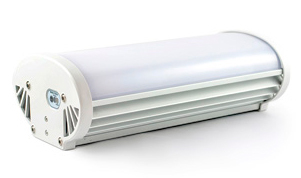 It is a universal solution, the luminaire can be installed on any market. LV Family is available with built-in emergency kit for the wide thermal range requirement of the wind power industry, -30°C to + 50°C. The battery´s autonomy is electronically controlled in order to optimized the kit lifetime.